PLEASE NOTE: RUSSELL FREQUENTLY UPDATES THIS ARTICLE. Modern Tithing is Based on Many False AssumptionsOne denomination’s statement on stewardship is typical of what many others teach about tithing. 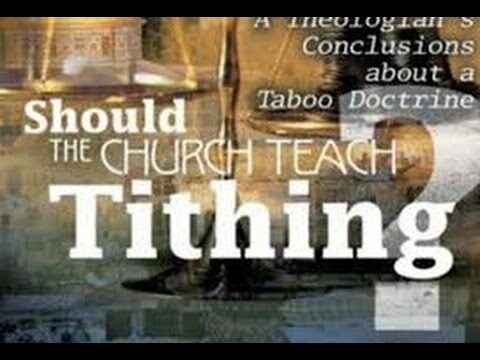 It says that “tithing is the minimum biblical standard and the beginning point which God has established that must not be replaced or compromised by any other standard.” It adds that the tithe is from gross income which is due to the church before taxes. 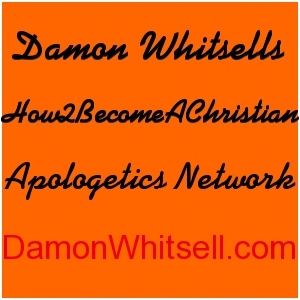 Free-will giving existed before tithing. The following New Covenant free-will principles are found in Second Corinthians, chapters 8 and 9: (1) Giving is a “grace.” These chapters use the word, “grace,” eight times in reference to helping poor saints. (2) Give yourself to God first (8:5). (3) Give yourself to knowing God’s will (8:5). (4) Give in response to Christ’s gift (8:9; 9:15). (5) Give out of a sincere desire (8:8, 10, 12; 9:7). (6) Do not give because of any commandment (8:8, 10; 9:7). (7) Give beyond your ability (8:3, 11, 12). (8) Give to produce equality. 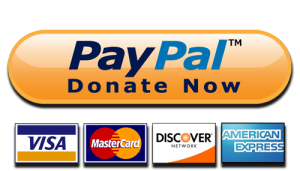 This means that those who have more should give more in order to make up for the inability of those who cannot afford to give as much (8:12-14). (9) Give joyfully (8:2). (10) Give because you are growing spiritually (8:3, 4, 7). (11) Give because you want to continue growing spiritually (9:8, 10, 11). (12) Give because you are hearing the gospel preached (9:13). Use God’s Word to define “tithe.” Do not use a secular dictionary! Open a complete Bible concordance and you will discover that the definition used by tithe-advocates is wrong. In God’s Word “tithe” does not stand alone. Although money existed, the original source of God’s “tithe” was never money. It was the “tithe of food.” This is very important. **True biblical tithes were always only food from the farms and herds of only Israelites who only lived inside God’s Holy Land, the national boundary of Israel. ** The increase was gathered from what God produced and not man’s craft or ability. There are 15 verses from 11 chapters and 8 books from Leviticus 27 to Luke 11 which describe the contents of the tithe. And the contents never (again), never included money, silver, gold or anything other than food from inside Israel! Yet the incorrect definition of “tithe” is the greatest lie being preached about tithing today! (See Lev. 27:30, 32; Numb. 18:27, 28; Deut. 12:17; 14:22, 23; 26 12; 2 Chron. 31:5, 6; Neh. 10:37; 13:5; Mal. 3:10; Matt. 23:23; Luke 11: 42).